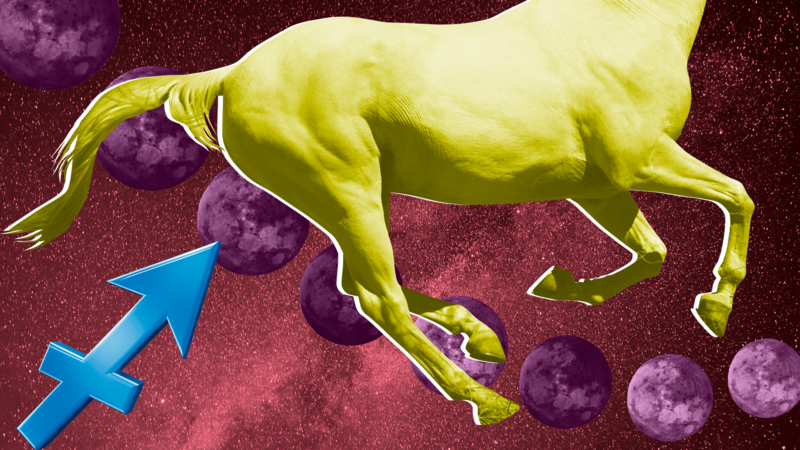 This month’s new moon comes on Thursday the 19th (at 3:12 p.m. EST), when sun and moon will meet in the Libra constellation. 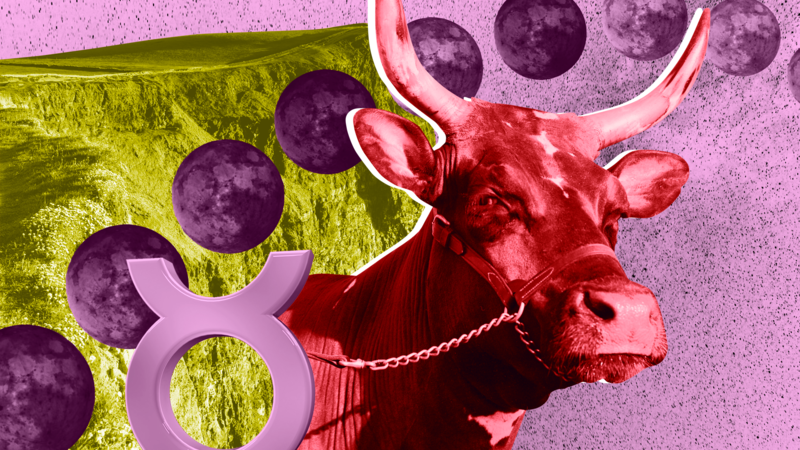 However this isn’t a sweet matrimony in the stars; sparky Uranus promises to upset the applecart, bruise egos and spill milk with surprises, shocks and general disruption. Use the poise and agility of a principal ballerina, beguiling potential sparring partners with disarming humor and dimpled smiles. 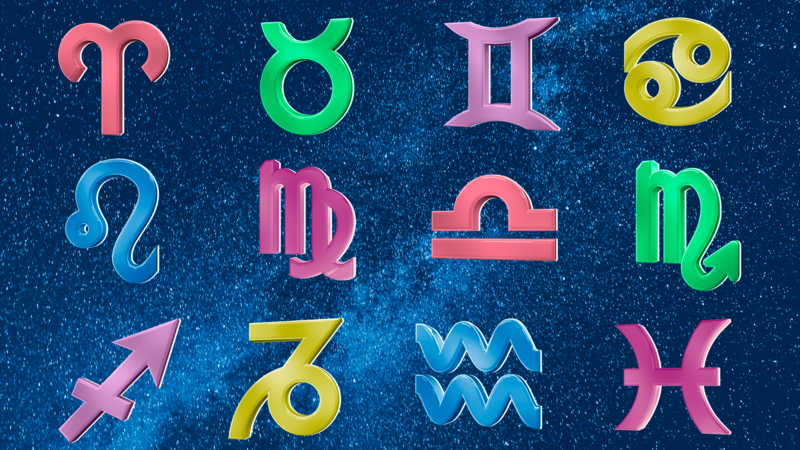 By midweek, expressive Mercury will enter strategic Scorpio, and rogue instigators will face a powerful verbal sting. New chapters are beckoning us all. By the weekend, it’s important that we’ve enjoyed a moment’s peace and clarity to imagine the possibilities that lie ahead. 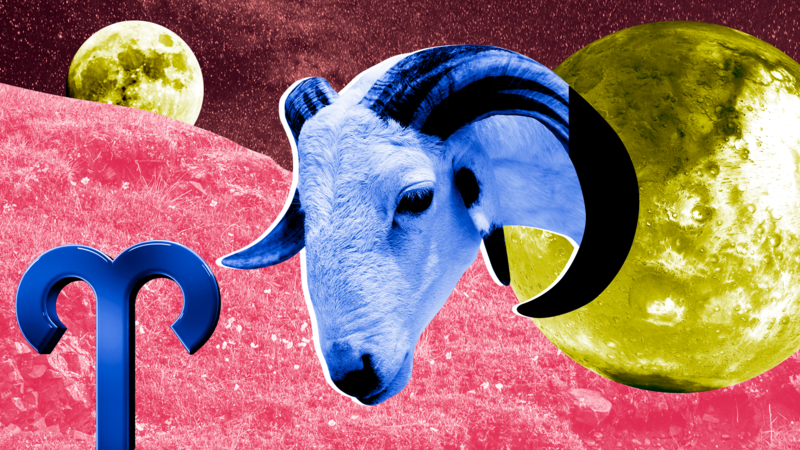 Reset the dial on relationships, and vow to bring your best self to the table, Aries. Luck now graces your shared space, joint resources and bonding zone — you can take unions to the next step now and learn to trust others. Your feisty streak is in action-mode this week, however, and you could sense your rebellious side wanting to turn the heat up. Still, take all the best partnership practices from the past year, and put them into action for harmonious alliances and the greatest outcomes. Play nice. You’ve been the busiest bee over the last 12 months, Taurus, with projects buzzing and plenty to keep you occupied. 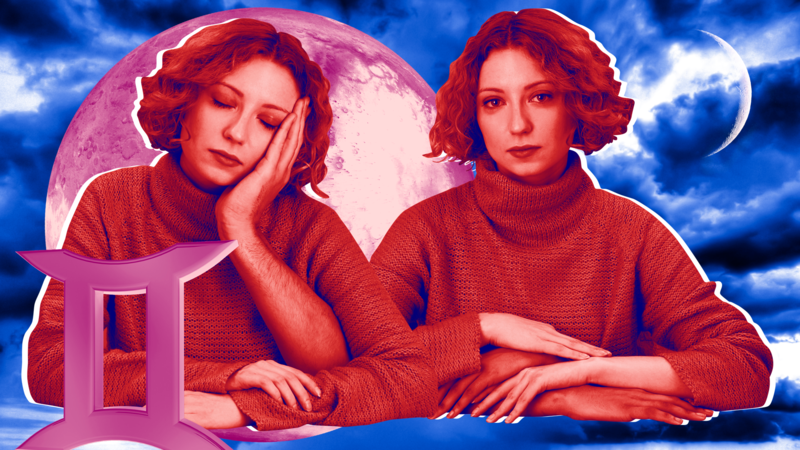 Now, with a new moon in your productive zone of health, work and scheduling, you’ve got the opportunity to carry best practices throughout the remaining year and beyond. Flexibility is key, as this week can deliver surprises from left field; however, it’s likely supportive partners are beginning to make themselves known. In the year ahead, you’ll bond ever more closely within key relationships — a major theme you’ll sense in days ahead. There’s a fresh start for heartfelt affections and fun in a twosome this week; you can affirm your relationship with the people and pursuits you enjoy most. However, the stars promise excitement, spontaneity and surprises delivered via your network — note a splash of drama in the air, suggesting the course of love won’t run totally smoothly. You might also become aware of extra projects landing on your desk this week, the hallmark of a busy spell that’s commencing for you. Get ready to work intensely and to juggle, Gemini. Home sweet home is front and center now, Crab, and you can breathe life into your domestic situation — there’s renewed resolve around living spaces, family matters or an emotional journey. It’s a week of surprises and change too, so best to work with flexibility and make space for career demands that crop up. You’ve spent the last 12 months nesting, but this week hints at the fun that’s to come. You’ve got plenty of enjoyment in store, so focus on what engages you most, Moon-babe. Local connections and those closest are the focus of this week, as opportunities arise to begin again among best friends, siblings and co-workers. Your peers have provided great companionship this past year — don’t fire off controversial opinions now, stirring heated beliefs into the pot. You can be greatly admired for your talents on Monday, so bring the warmth of your rapport to the table and into your next endeavor. Home life could already be calling your attention and will only grow in importance in months ahead. 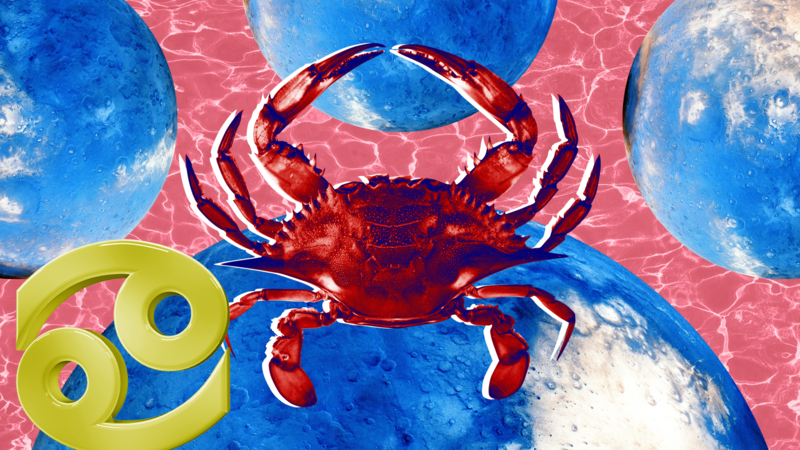 Finances are front of mind this week, with planets underlining how you make money. The past year has placed a big emphasis on your earned income, and it’s likely you’ve grown in your ability to manage your bank balance. Now you can refresh your resolve in this area, carrying forward good habits into the foreseeable. 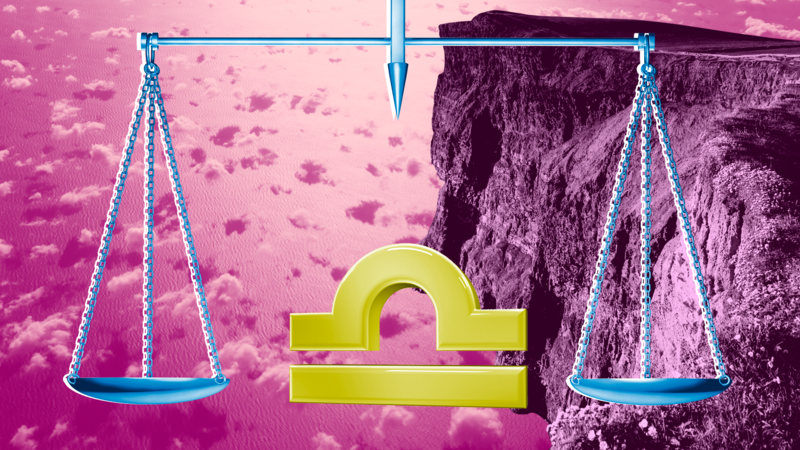 Though you’ve got a sense of stability, it’s a pretty erratic week in the stars, so no hasty material decisions, Virgo. New connections and ways of expressing yourself are opening up. 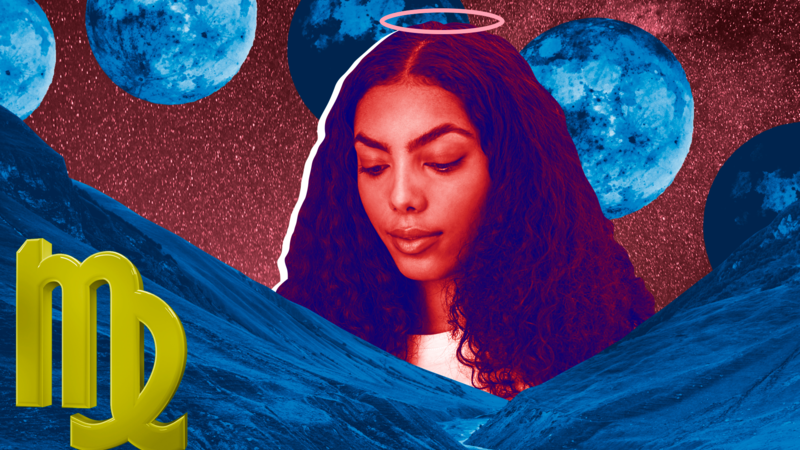 Your capacity for charming self-expression is high this week, as your ruling planet, Venus, joins the sun and talkative Mercury in your sign. There’s much to say, but sparks can fly in partnership, as jarring Uranus throws a wrench into the works. It’s time to focus on you, making resolutions to see you through the year ahead, yet others might like to knock you off your pretty perch. Strive ahead with confidence, Libra. You’ll have plenty of attractive projects coming your way from which you can benefit immeasurably. 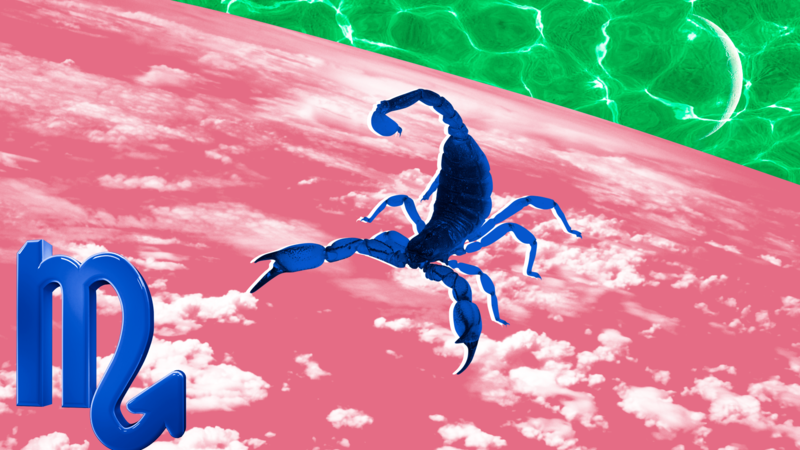 It’s a time of closure and healing for you, Scorpio, as you prep for big things that are beckoning; however, this week could prove distracting as you try to get some peace. Work projects could interrupt your processing, so make extra space for quiet time and solitude as you bring things full circle. 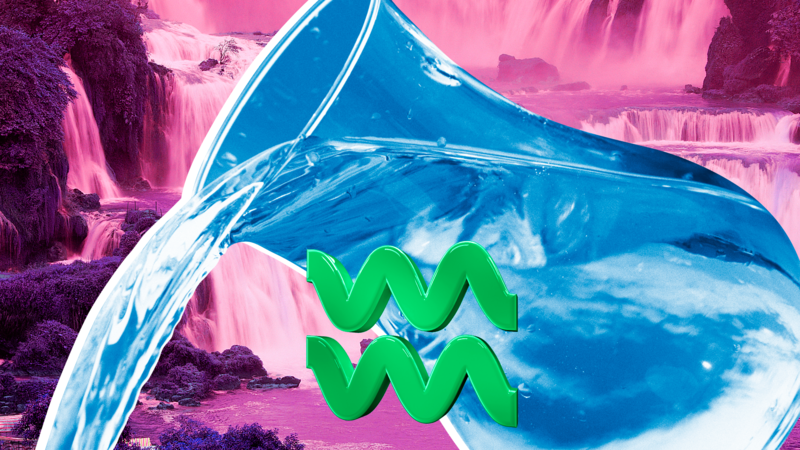 By the end of the week, you’ve got extra clarity around what’s ahead; you’ll experience adventures in the next year, and this week lets you comprehend what they might involve. For now, close the door on the past. Friendships are highlighted this week — a group or community has flourished around you in the past year, and now you can stand confidently among them. 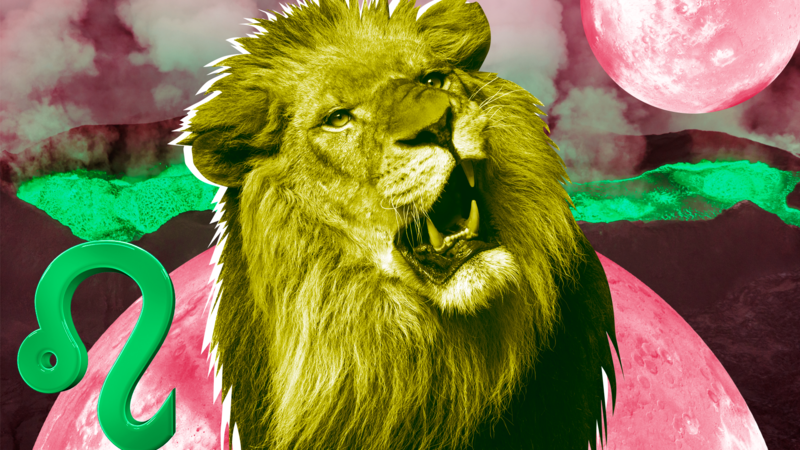 Your tribe has grown in importance; however, there’s a cat among the pigeons this week, so expect sparks to fly amid your social scene, Sagittarius. Bring attention to the positive aspects of those around you and the helpful relationships you hope will thrive. You’re deep diving into a cathartic spell, ideal for meditative practices, artistic expression and escape — firm friends will stand true. Your career, public role or professional path has blossomed and bloomed in the past 12 months, and this week is a positive time to assimilate your achievements. Recognize your strengths and acknowledge the reasons you’re known; take forward the good, and leave behind all that’s outmoded. Use this week for resolutions and goal-setting — there’ll be clarity about new adventures too. 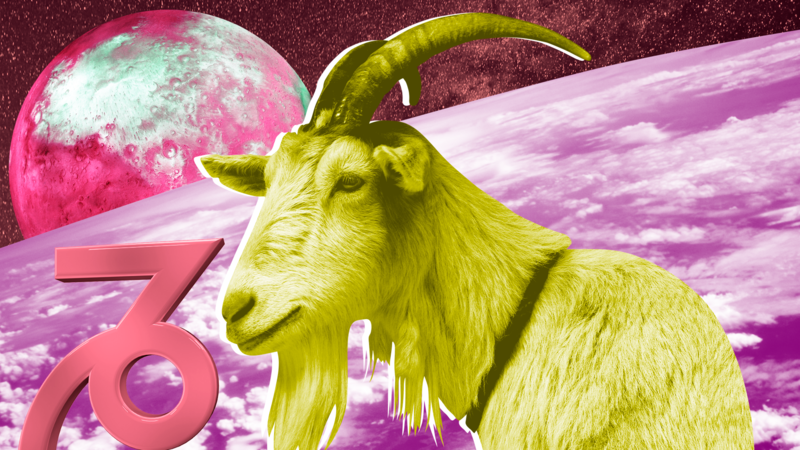 It’s a positive week for ideas and brainstorming within a crowd — a new group of connections is due to grow in focus, Capricorn, so drawn near. Reflect upon the last 12 months’ journeys as the week opens, Aquarius; it’s likely there have been plenty. How would you like to continue to demonstrate this illustrious side of yourself? What plans are next? This is the week to strengthen your resolve about the growth you’d like to accomplish via travel, education and learning something new. By midweek, your attention is likely to switch; in the year ahead, you’ll be rising through the ranks — you’ll become more influential professionally or in another chosen field. Imagine the possibilities now! 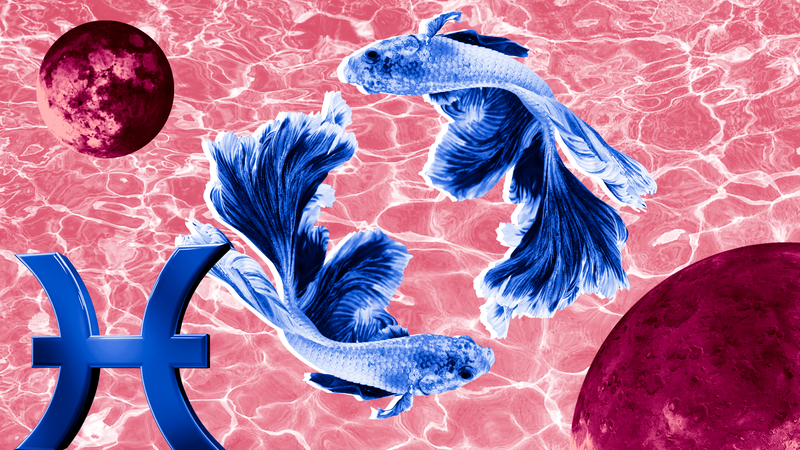 Resources outside your control have been a cornerstone theme of the past 12 months, Pisces, and this week, your means are again in the spotlight — perhaps shared spaces, bills or bank accounts, debt, an inheritance, even your taxes or a payout owed. You’re coming full circle around some important learnings now and can move ahead with greater financial resolve. It’s worth consolidating these important matters, as an adventure demands you listen this week. A foreign connection can be made by the weekend; you’re promised broader horizons ahead.